HTO Flies High over Summerland Oil; Call for Letters; Collaborates with Regional Board; Cleaning Beaches â€¦and more! Come say Hi to Us at our Booth on Earth Day April 22 & 23! 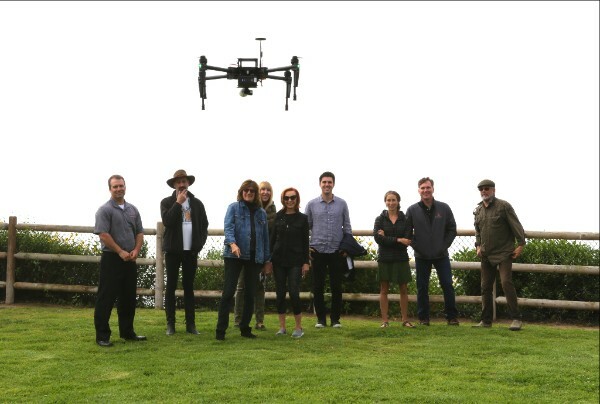 With generous funding from the Manitou Fund, Minnesota, HTO continues its aerial survey of the Summerland Oil Field with high-tech drone flights. Some amazing images have emerged already: the flights take photos from the air which are then stitched together into a larger “grid”. These grids from each flight can then be compared, contrasted, and layered to determine oil hot spots. We have already received a dramatic image with just two flights. This aerial work will go on until June or July, and the final drone-map will lay the groundwork for the subsequent dive survey, to be conducted by Aqueos. Thanks again to Nora McNeely Hurley & Michael Hurley for providing 100% funding for this project! Great News! SB44 is Hannah-Beth Jackson’s legislation to identify $2 million per year from existing State Lands funds to be redirected to cleaning up abandoned, leaking oil wells. In March, the bill unanimously passed the Senate Committee on Natural Resources and Water! We thank our fantastic supporters who sent in many letters of support, and we thank Laura Peters for appearing before the Committee to represent HTO. The flood of letters from HTO supporters that were also submitted to the California Senate and Assembly Budget Subcommittees for supporting the $700,000 needed to cap the notoriously leaking Becker Well also led to its unanimous passage in the Senate on March 30, 2017. SB44 will next be heard April 19 at the Senate Environmental Quality Committee and Becker will be heard at the Assembly Budget Subcommittee on April 26. Next Step: Letters for SB44 Needed ASAP! We are once again calling on you, our fantastic supporters to send in letters of support for SB44! With the hearing only two weeks away, we need these letters urgently! Please click here for a link to a sample letter to send! Copy, paste, add your name and any additional details you’d like, and email the letter to alexbennett@healtheocean.org. We will fax the letter over for you! Thank you again for your help! 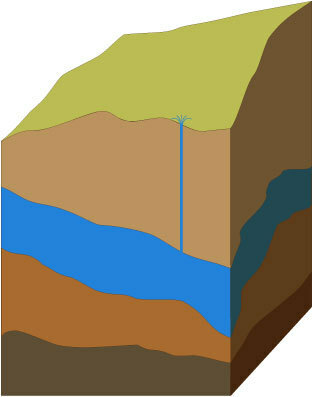 On January 26, 2017, the Central Coast Water Board adopted a Resolution for the Human Right to Water “…which, among other things, outlines a Groundwater Characterization Project that will identify water quality data in Santa Barbara County groundwater basins to determine pollution sources – such as septic systems. Students of the After School Program of the Salvation Army after picking up trash at East Beach. HTO now has beach cleanups going on all-year round due to our enthusiastic supporters! They volunteer and gather groups of fellow students or friends to tackle beaches all along the South Coast – no waiting for a special coastal cleanup day. On March 30, 2017, the After School Program of the Salvation Army coordinated with HTO a cleanup of East Beach, and this awesome squadron of 40 elementary school students picked up everything in sight, including bits of styrofoam. Thank you, Maire Radis for leading this brigade, and teaching these young environmentalists about the importance of keeping trash off the beach and out of the ocean! Plum Goods Shopping Spree – Plum Good! 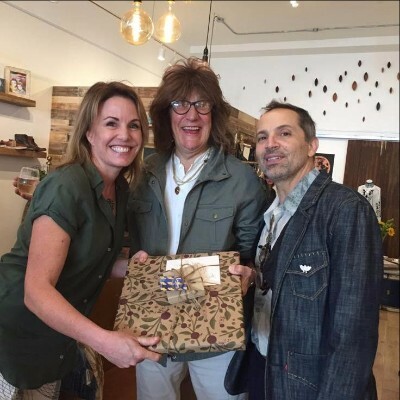 A gazillion thanks to Plum Goods for hosting a wonderful benefit for Heal the Ocean on March 23, 2017! Owner Amy Cooper, a longtime supporter of HTO, opened the doors to us for a shopping spree in her unique pair of stores, side by side, with a focus on sustainable goods, curated from around the world – handcrafted jewelry, gifts and original art in one store, and in the neighboring store, an exciting new space featuring stylish, sustainably-made clothing, shoes and accessories for men and women. Amy gave HTO a percentage of sales, friends got to mingle, talk and shop. The event was a ton of fun! Thank you Amy! Come See us at the Earth Day Festival! Heal the Ocean has an exciting schedule this month to celebrate Earth Day. 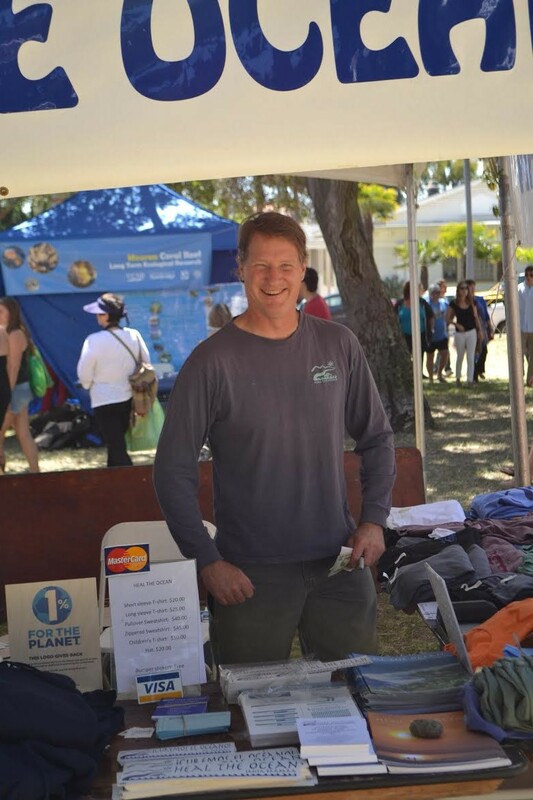 On Thursday April 20, from 10:00 AM to 2:00 PM, we will be tabling at the Santa Barbara City College Earth Day Festival. Soon after, on April 22 & 23, we will be hosting a booth at the Community Environmental Council-organized Earth Day Festival in Alameda Park. Please come to our booth to visit, pick up free stickers, and check out our cool HTO merchandise! 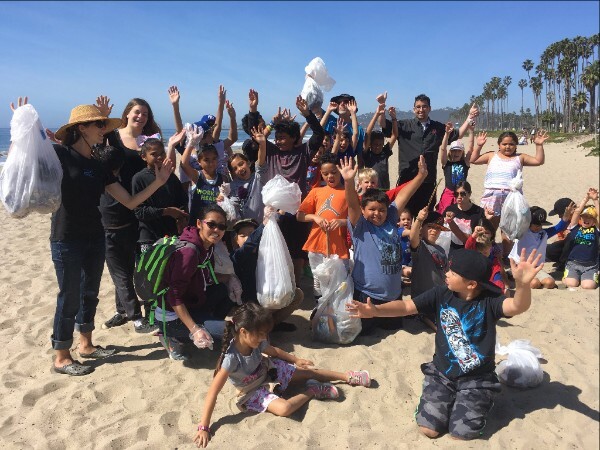 Then on Friday April 28, HTO will be partnering with EF International School Santa Barbara on a giant beach cleanup that will have the entire student body of 350 students from around the world tidying up the beaches from Goleta to Summerland. 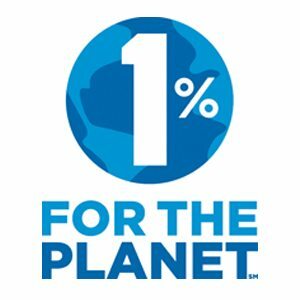 Not only will Santa Barbara’s beaches benefit, but EF International’s aim is to have the students take back to their countries the importance of keeping their own coastlines clean. ask us about setting up automatic monthly donations! for providing funds to publish our newsletters and e-letters! Copyright © 2017 Heal The Ocean, All rights reserved.